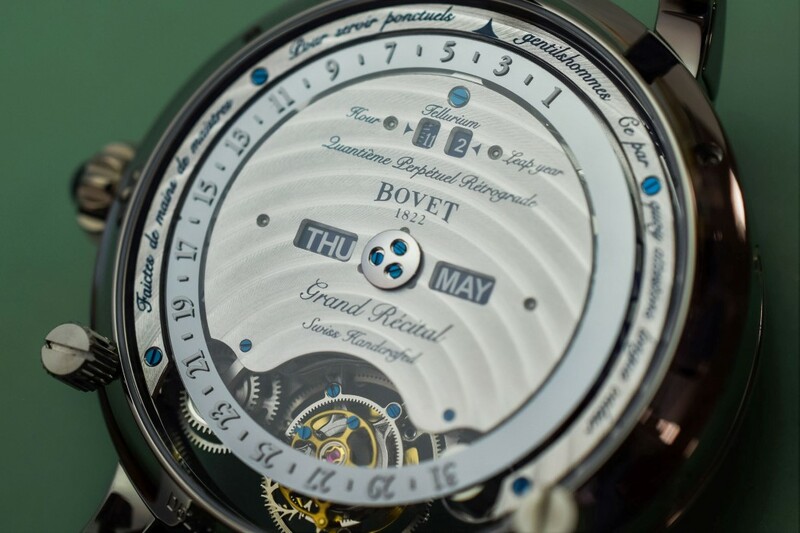 Normally, I don’t delve into covering products that I’d have to rob a bank to afford unless it’s a luxury car, but the Bovet Récital 22 Grand Récital’s atrociously high price is something worth talking about because its half-a-million price tag isn’t the result of a luxury brand markup or because it uses rare earth metals and gemstones, but rather is because it puts half-a-million worth of effort, craftsmanship, and spectacularly intricate detailing that just makes its astronomical price justified. In an interview with Business Inside (video above) we learn exactly why the Récital 22 Grand Récital costs as much as it costs, and dare I say, it doesn’t sound over the top. 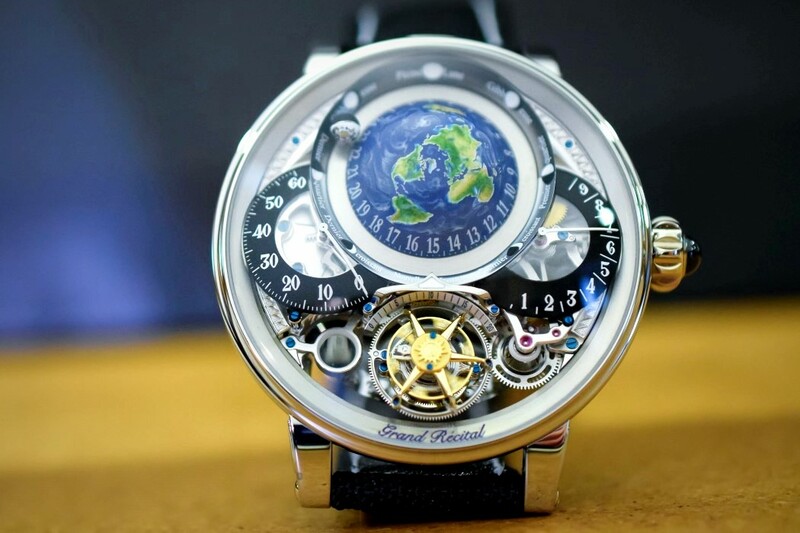 At first glance, you realize that the Récital 22 Grand Récital isn’t an ordinary watch. 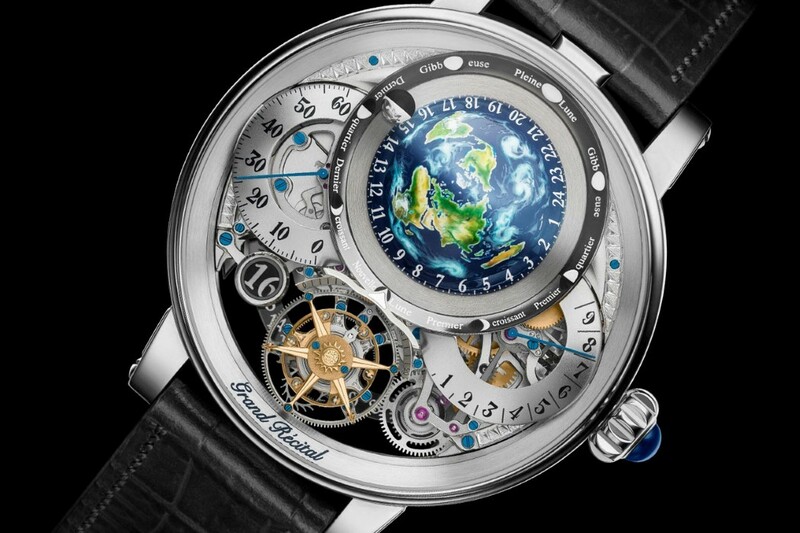 With a spectacular layout of elements that quite literally look out of this world, the Récital 22 Grand Récital is extraordinary to look at. 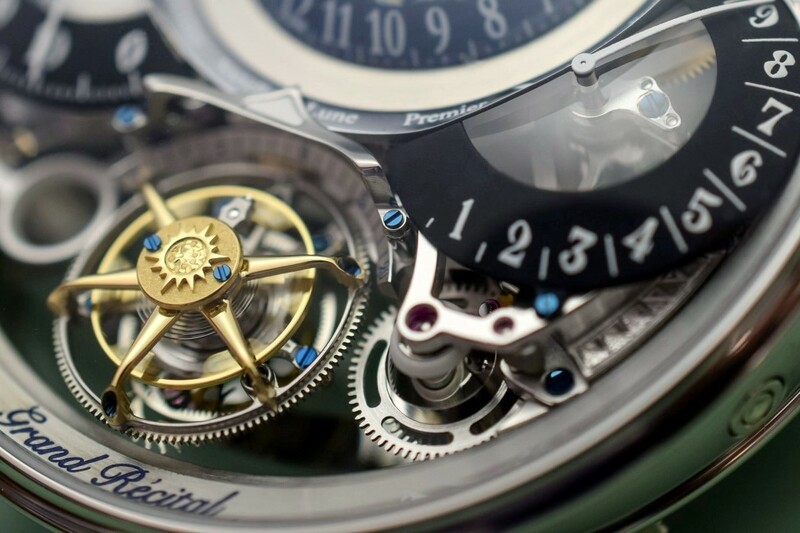 The watch, says Jack Forster, is a result of a remarkable amount of labor, expertise, and sheer finesse. Each watch takes a considerable amount of time to make, given how complex its movements and parts are, and how intricate the detailing is. Limited to just 60 pieces, the watches are made one-by-one and rolled out or sold one at a time. The arduous process, along with the price of the quality materials that go into building the Récital 22 Grand Récital, accumulates to a value that’s half a million in worth. The watch comes in two variants. One with a casing made from red gold, and another made from platinum. The use of precious metals only seems fitting for something that’s quite literally time-telling jewelry. 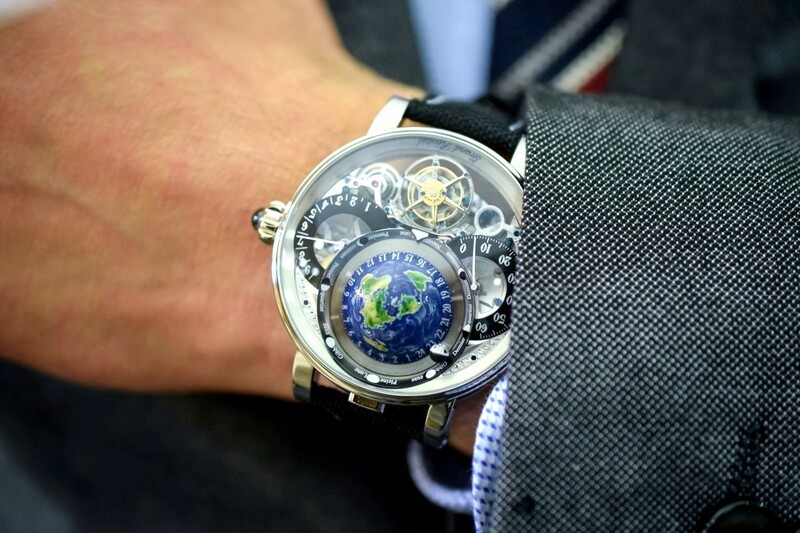 The watch features a miniature hand-painted hemispherical representation of the earth as viewed from the north pole. 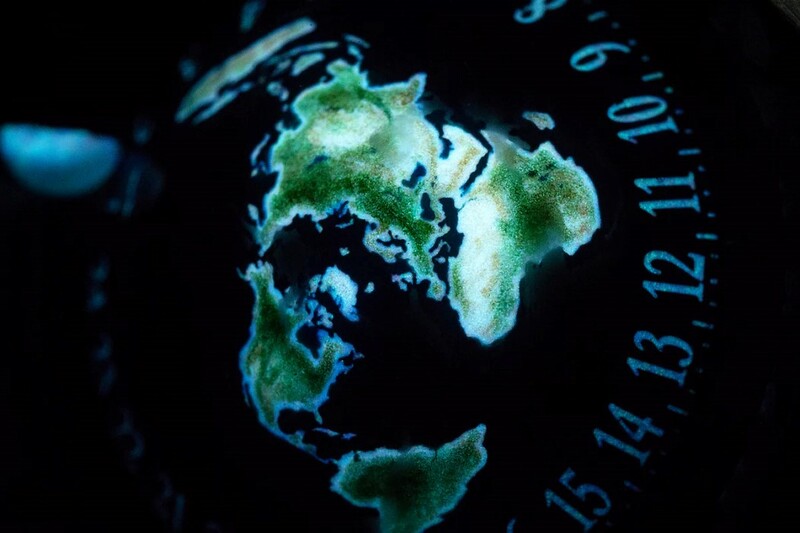 The hemispheres are painted by expert artisans who bring out the translucent details of the clouds floating over the continents and the globe even uses special illuminating paint that brings the earth to life in the darkness, letting you see the outlines of the continents glow at night. 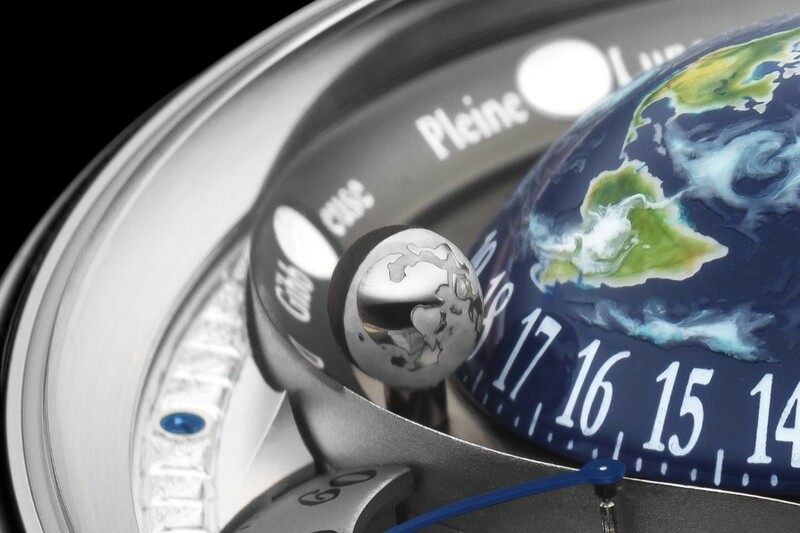 This hemisphere detail rotates on its axis, much like the earth itself, completing a full 360° every 24 hours, along with a mini metallic moon that does its rounds around the earth, mimicking the exact position of the real moon as well as showcasing the moon’s phase on that given day of the month. 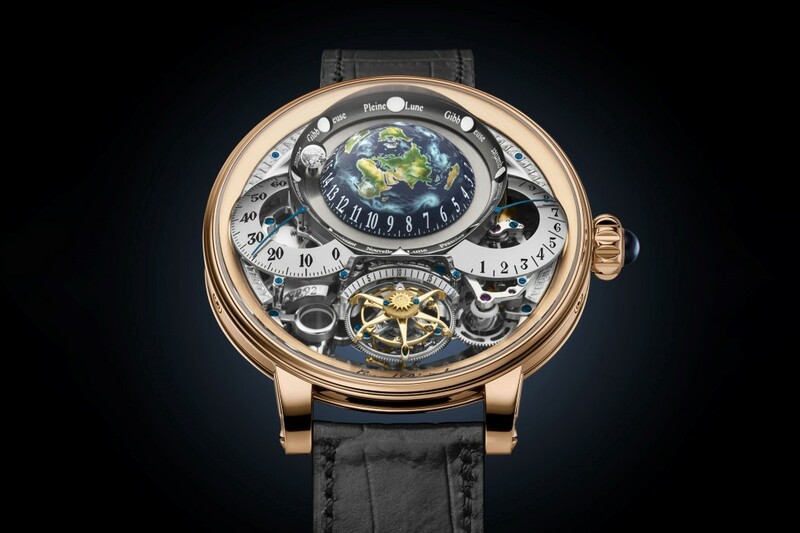 Underneath the earth lies the tourbillion, looking like the sun, and even going so far as to extend the metaphor to being a source of energy, just by the way it continuously turns. 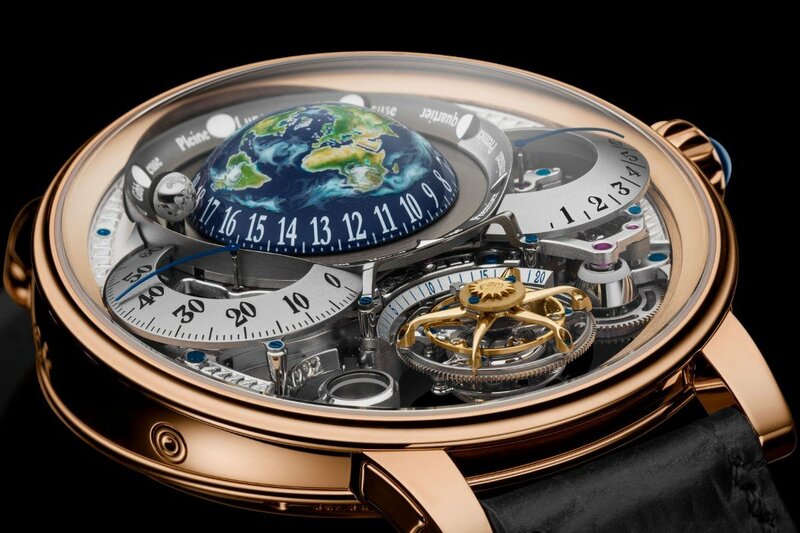 The position of the tourbillion in relation with the earth hemisphere accurately represents the way our planet earth faces the sun, making the watch face a miniature solar system in itself, with the earth, moon, and sun all playing their part. 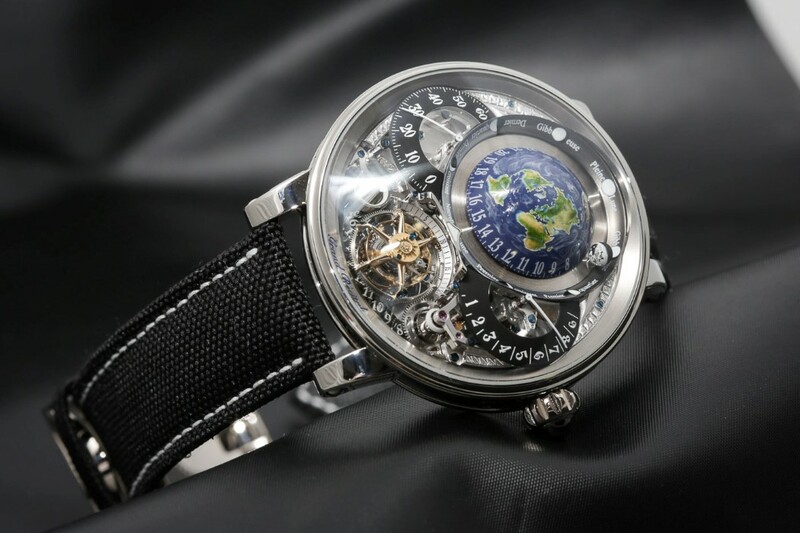 While this acts as a more visual indication of the time and date, the watch does have two subdials that tell the time on the front, and a perpetual calendar on the back, that not only tells you the day, date, and the month, but also has in itself the capability to account for leap-years, making the Récital 22 Grand Récital remarkably accurate and informative no matter what side you look at!